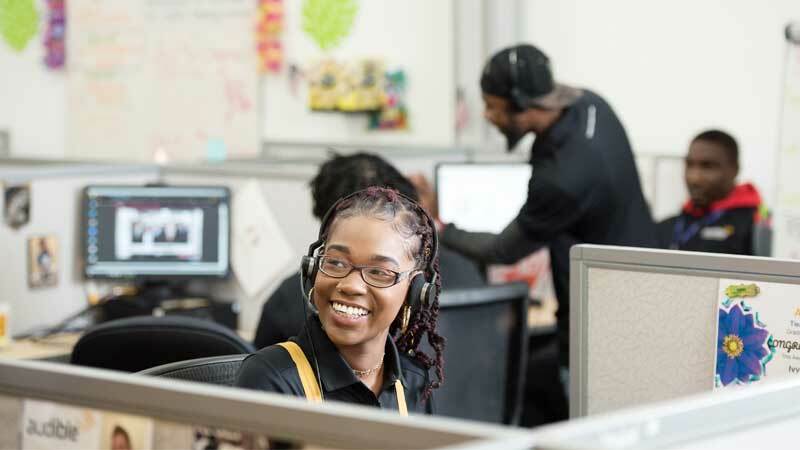 The way contact centers hire and train staff is being upended by a rapidly evolving industry driven by today’s tech-savvy customers. In the past, recruiters focused on finding solid employees with good people skills. Nowadays, they’re seeking out more specialized candidates who are comfortable working in tandem with next-gen technology to meet modern customer experience (CX) expectations. For example, AI-powered analytics can provide real-time support to agents by quickly compiling and analyzing customer data from a variety of channels in order to recommend a specific course of action, customize an offer or provide an up-sell opportunity. Technology and its many applications are fundamentally changing the role of customer support employees. In order to stay competitive in this digital era, companies must prioritize developing a training framework, and preparing trainers and support teams to ensure they’re ready to effectively leverage all the high-tech changes in the world of customer service. 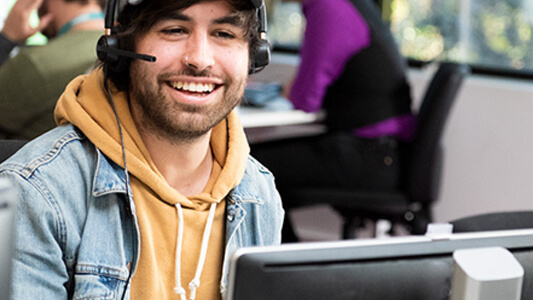 Preparing for the future of customer service starts with finding skilled individuals. This doesn’t mean a candidate needs to have experience using a specific tech tool the contact center employs. In fact, simply owning and using a smartphone on a daily basis can signal adequate comfort with technology. It’s also a good idea to seek out candidates who have previously worked at jobs that required critical thinking and problem-solving skills, Vila says. With next-gen technology like IoT-enabled devices becoming more prominent, agents must now solve more complex customer cases and be able to provide cross-channel consistency of service. “Today’s customer service agent has to think differently,” Vila says. “They must ask the right questions to truly understand the root cause of the problem and then be able to determine the right course of action to fix it.” Team members therefore need to be able to identify patterns, use data and think critically in order to resolve the issue, he adds. The ability to multitask is the pièce de resistance here — as agents might be required to work on three or four different complex customer tickets at once. Vila also points out that it’s essential to create an interview process that filters candidates based on criteria specific to your product or services. 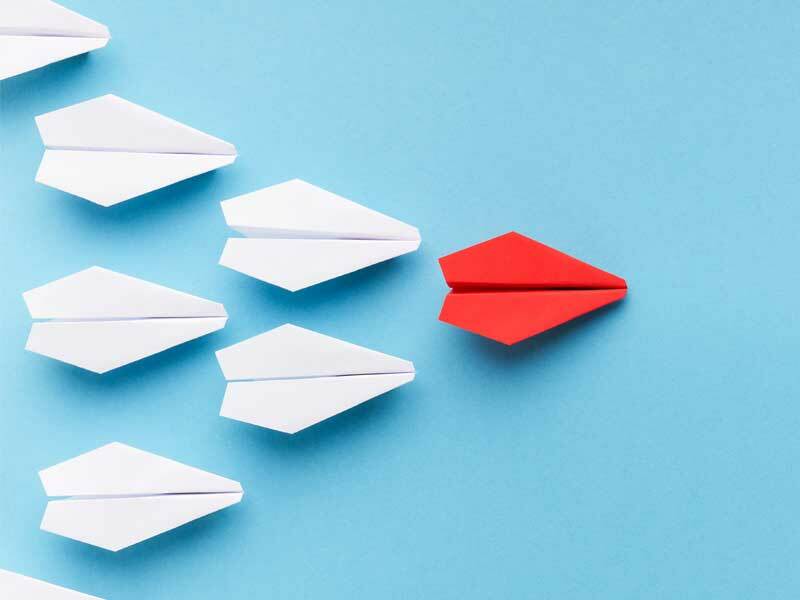 One smart strategy: have trainers participate in the talent acquisition process to determine if the candidate has the aptitude to support your brand’s offerings. As part of a high-tech, high-touch approach to customer service, team members will need to figure out when to step in and take over for technology to create a customer experience that not only solves the problem but delights the customer. This is critical, as the modern customer expects to have their problems solved almost instantly, and they’re not particularly forgiving of mistakes. CX research from multinational professional services network PwC found that a third of customers would abandon a brand they love after just one bad experience. Training today involves a variety of modalities, from e-learning, to lectures, to on-the-job activities, to mentoring and more. That’s a big change from five or six years ago when it was more traditionally instructor-led. Your team, after all, are consumers of modern technology and will expect to engage in ways that mirror their daily lives. Vila points out two key ways technology can be harnessed to make on-the-job learning more accessible: e-learning and engagement tools. E-learning is becoming increasingly popular in customer service training because it offers cost effectiveness, flexibility and standardization. However, e-learning is not necessarily conducive to honing problem-solving skills, which require more interaction and personal feedback. Vila suggests developing programs for trainers that focus on enhancing their critical-thinking skills so that they, in turn, can more effectively teach problem-solving to their teams during the onboarding process. Meanwhile, new digital tools such as gamification can be used to amp up engagement. “People love competition, and they all want to know, ‘How do I compare to everybody else? '” Vila says. 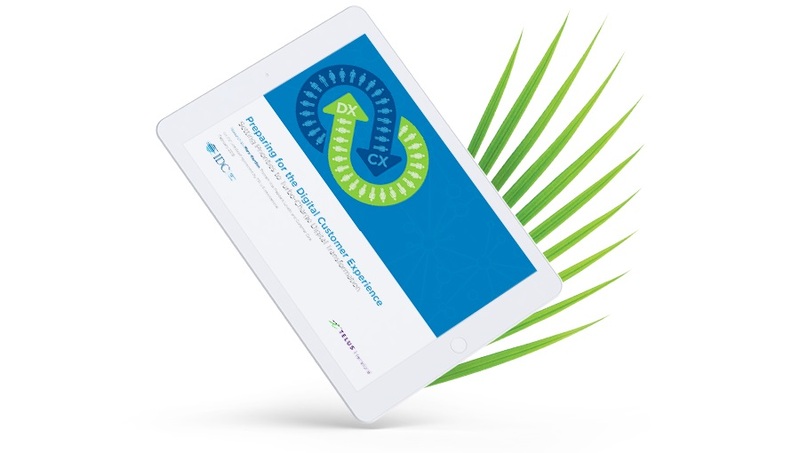 To that end, TELUS International created a gamified training approach featuring a cartoon panda. The panda goes on a career journey and collects awards, badges and points along the way, which has resulted in higher team member engagement and retention. Even with a high-performing customer service team, learning and growth never stop. This is especially true when you’re working in an environment full of fast-changing technology — both in and out of the contact center. At the end of the day, an employer’s responsibility when it comes to the ongoing training, development and up-skilling of their team is never done — but with the right mindset and resources, it can be made easier and more agile.